Tom is active in God's work with a focus on youth and worship. A versatile musician, Tom has played in numerous Christian bands & worship teams and has worked as a youth leader in several churches over the years. 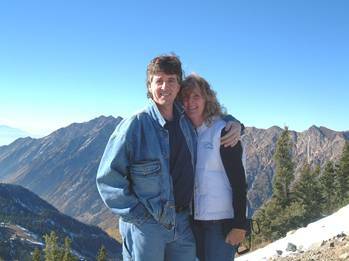 Married to Gwendy (an ECE instructor & children's ministry worker) along with three daughters they have recently moved from Ontario, Canada to Salt Lake City, Utah. Tom & Gwendy take on speaking engagements in church settings/conferences/seminars/workshops sharing their experience & knowledge. Look too for occasional freelance writing in Christian publications from time to time!